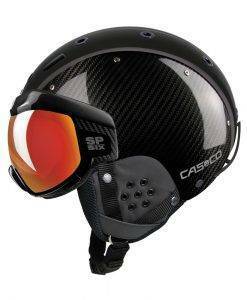 There was a time when no one wore a helmet skiing, well now everyone does and for good reason. They not only protect you from injury but keep you warm and dry more than any hat can. 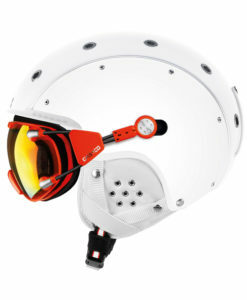 You also will not loose your goggles like you can when you fall while only wearing a hat. 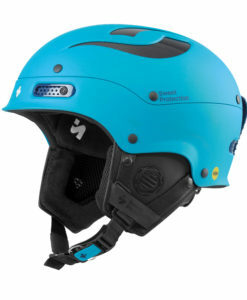 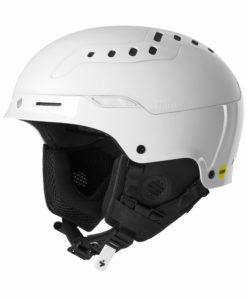 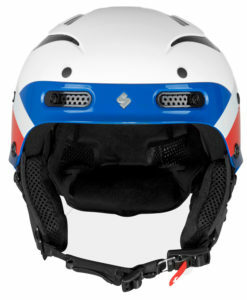 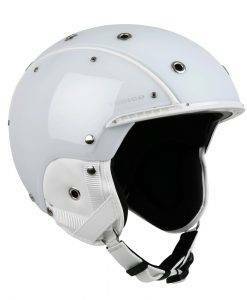 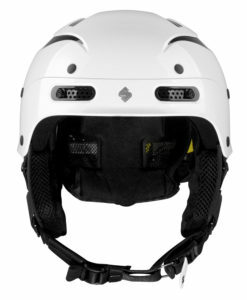 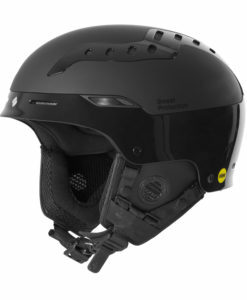 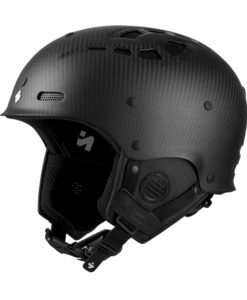 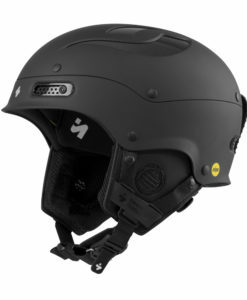 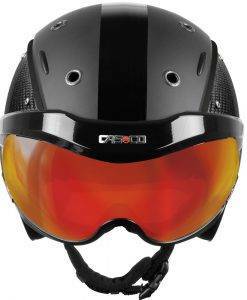 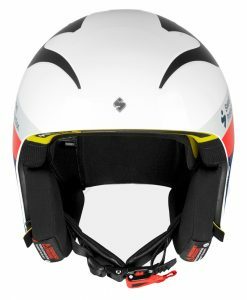 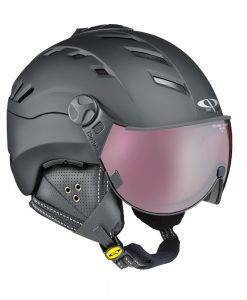 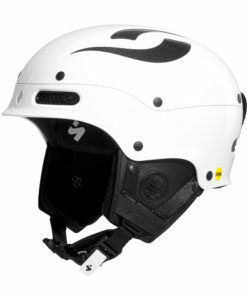 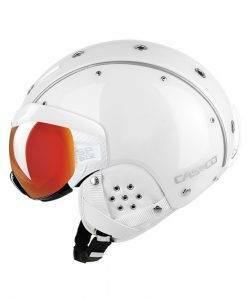 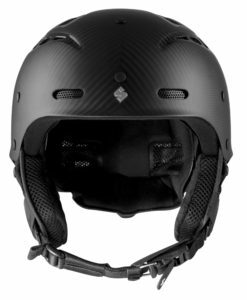 We have helmets in a variety of shapes and styles from classic ski helmet styles to motorcycle inspired looks and from long time standing brands like Sweet Protection, Casco, CP and Indigo. 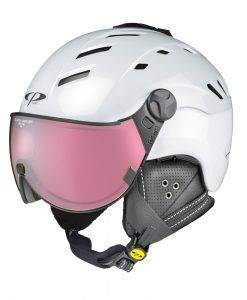 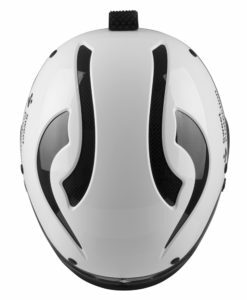 New to Miller Sports for 2018/19′ winter season is Sweet Protection from Norway, and Casco from Germany. 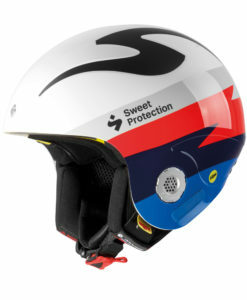 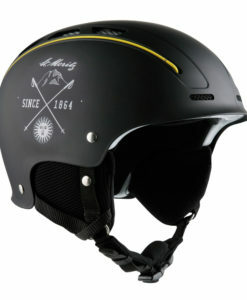 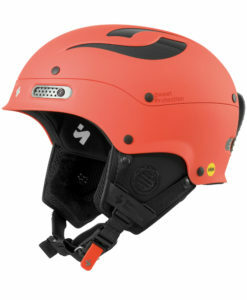 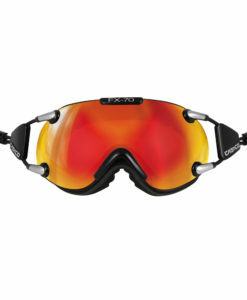 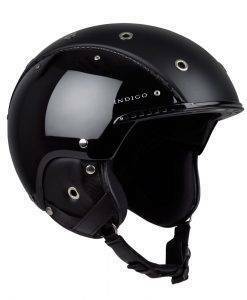 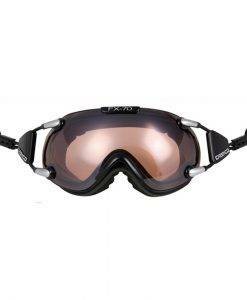 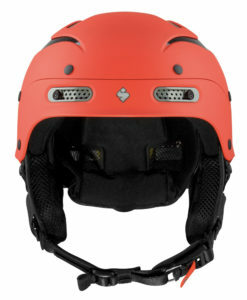 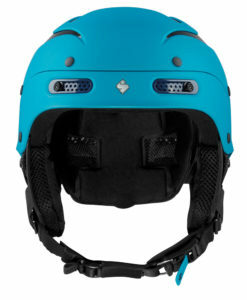 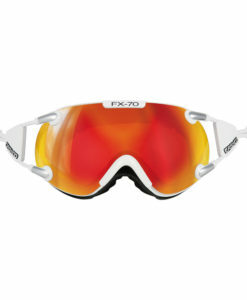 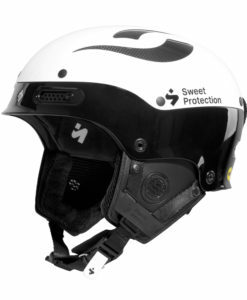 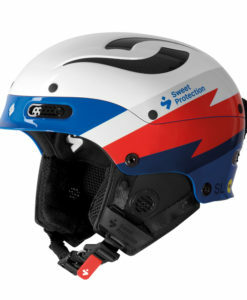 Sweet Protection is at the forefront of style, design and safety. 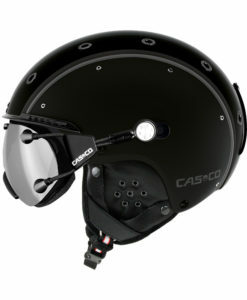 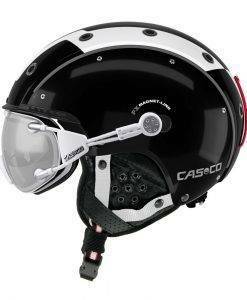 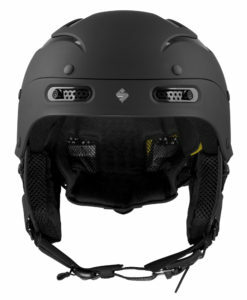 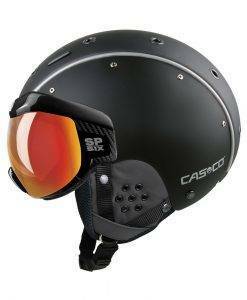 Casco is a premier helmet brand known for their integrated goggle/helmet series known as the SP-3, as well as the SP-6 visor helmet series. 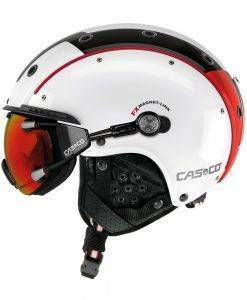 Miller Sports will be the sole importer of Casco in North America.